Aging: 40 months in bottle. Traditional method (second fermentation in the bottle). 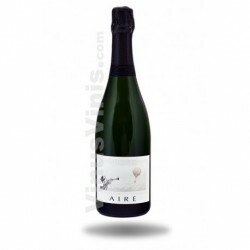 This cava is selected from the must of the best harvest with a minimum ageing of 40 months and a characteristic bouquet of old wines, giving it body and personality. 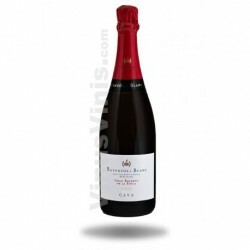 It has a constant and creamy sparkle due to its long ageing and a perfect sparkling crown. 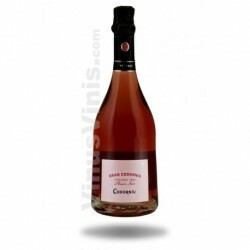 It has an elegant aroma of toasted foods and matured fruits. The first taste has notes of toasted foods, honey and brioche and of cooked fruits (apple). Naturally disgorged without the addition of expedition liqueur. 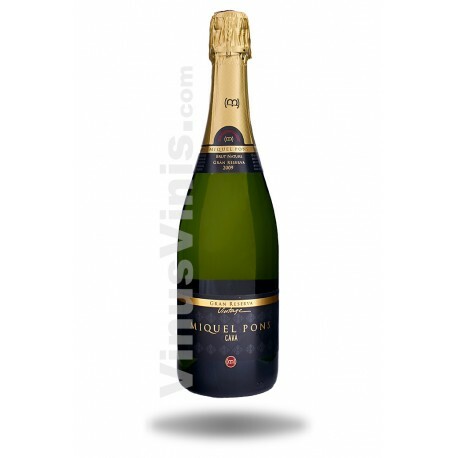 One hundred per cent natural, delicate, prolonged and structured on the palate, the taste is exquisite. 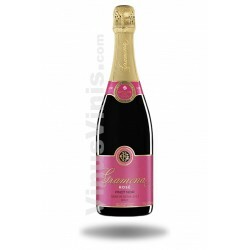 It is specially developed for main dishes, meats, stews and fish.